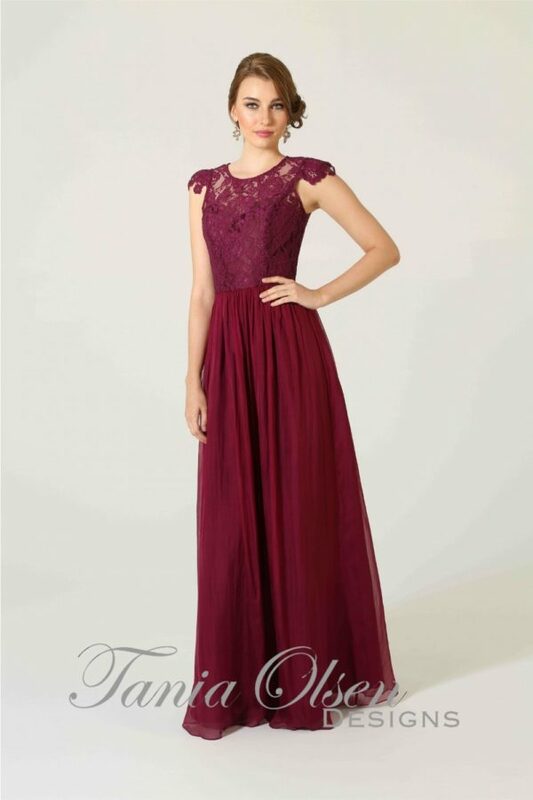 Modern and chic is the Bianca Soft Drape Bridesmaids Dress with a v front neckline, elegantly draped skirt design makes the perfect evening dress. The Bianca soft drape Bridesmaids Dress is structured from a soft jersey knit making it comfortable to wear. The v neckline cross over bodice detailing suit all silhouettes. The skirt crosses over and cascades into side drape details along the skirt comforted by a mini skirt lining.